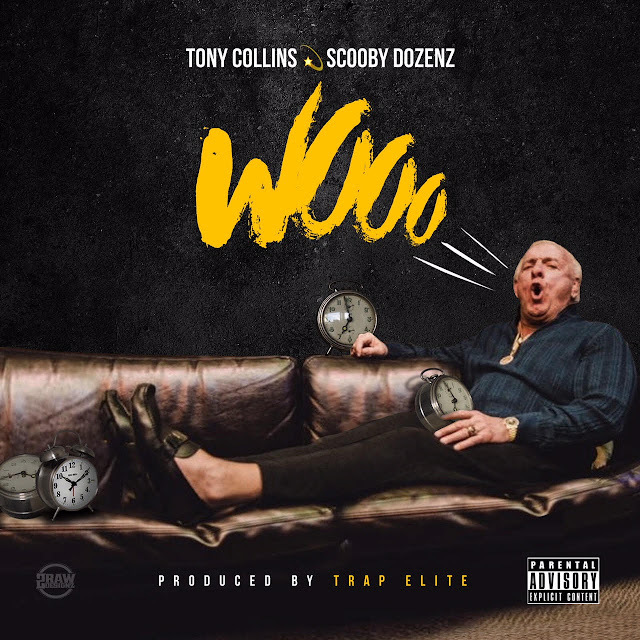 This single is indeed one to ride around with your top down to, especially if you're with your "Wooo's" as Scooby Dozenz and Tony Collins make known. With Trap Elite on the production tip, these two Brooklyn artists collab on some heat that is already buzzing up on Soundcloud as of the last week. More content on the way from the duo, or Scooby solo, as Scooby was recently quoted as saying "I got too much music regardless to let this keep sitting, I'm about to keep flooding." Spread good musical love, it's the Brooklyn way.